SHIRT PRICING 50/50 FABRIC SHIRTS ARE $18.49 ea. SHIRT PRICING 100% POLYESTER SHIRTS ARE $20.49 ea. SHIRT COLORS Shirt Color Chart - 18 shirt colors - scroll down to open chart. What, Who, Where is Your Happy Place? 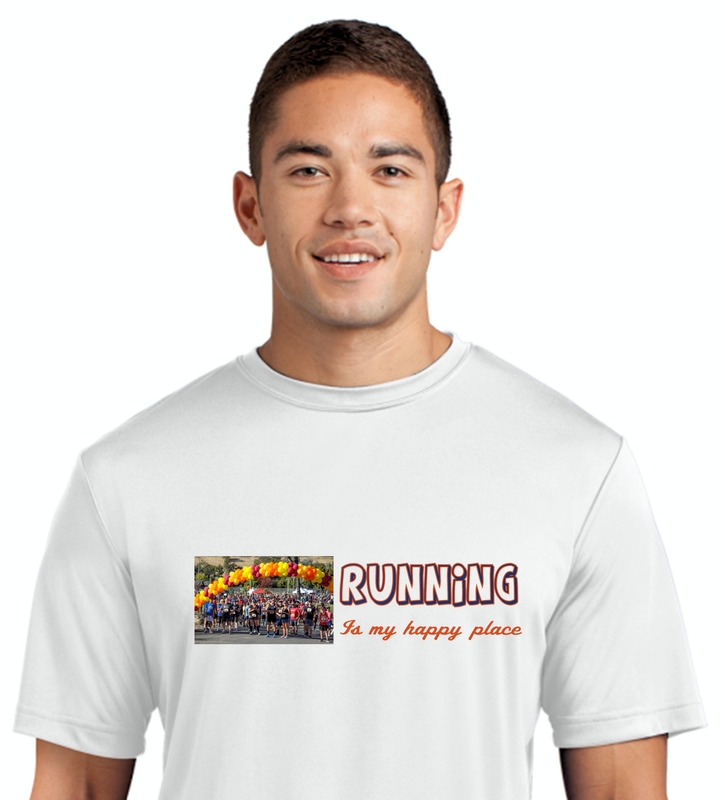 Your Happy Place design will be printed in full color on the front of your T shirt. A white shirt prints best. Color shirts may have a slight shirt color show through. What, Who or Where Makes You Happy? We will set the type style and color to be compatible with your graphic/photo. 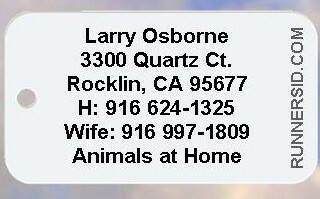 Happy Place T Shirts are produced and shipped by First Class Mail from Rocklin, CA. Production time is 3--5 days from receipt of your order.